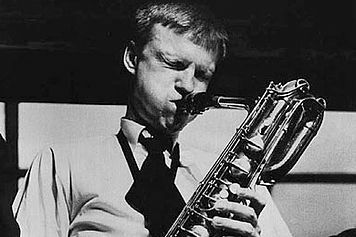 With his white sidewalls crewcut and short-sleeved shirts, Gerry Mulligan was a 50s icon. 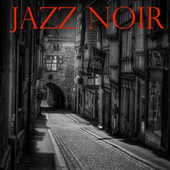 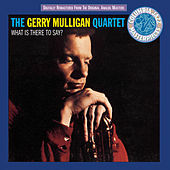 Mulligan's pianoless quartet with Chet Baker caused an immediate sensation in 1952 and put West Coast Jazz on the map. 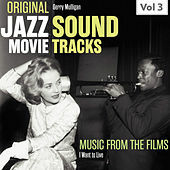 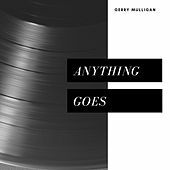 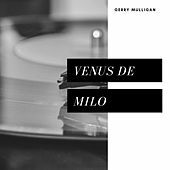 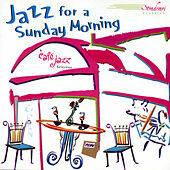 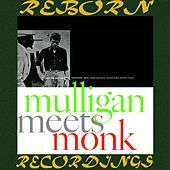 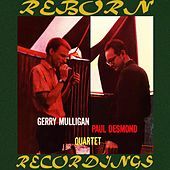 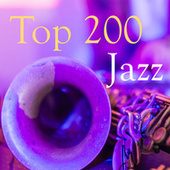 Mulligan had already been working on his trademark relaxed, Cool Jazz sound with his arrangements for Claude Thornhill and Miles Davis. 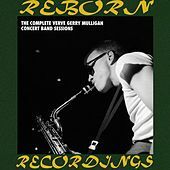 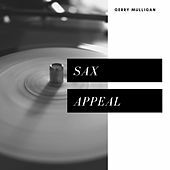 Besides his writing skills, Mulligan's mastery of the baritone sax had much to do with his success. 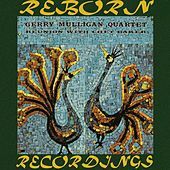 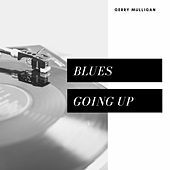 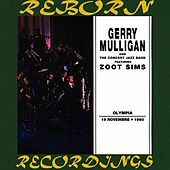 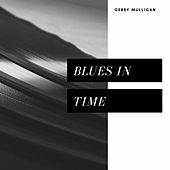 In most hands, the deep, throaty instrument can sound like a baby tuba, but Mulligan treated the beast like the kind of tenor sax that Ben Webster played. 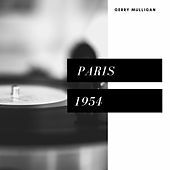 He employed that fluid style with his equally influential quartets, tentets, and big bands. 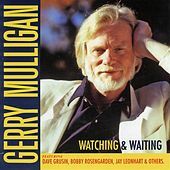 He died in 1996, still at the height of his powers, after complications from minor knee surgery (he was an avid runner). 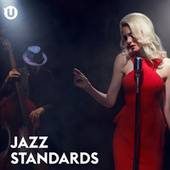 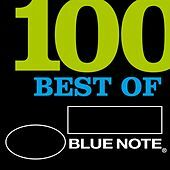 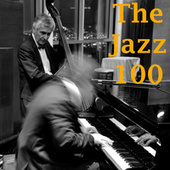 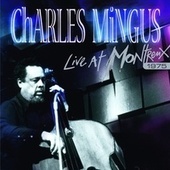 Undeniably, one of the true giants of jazz.